To bring a unique aesthetic to your next event, consider gunmetal backless bar stools. This design is extremely versatile. 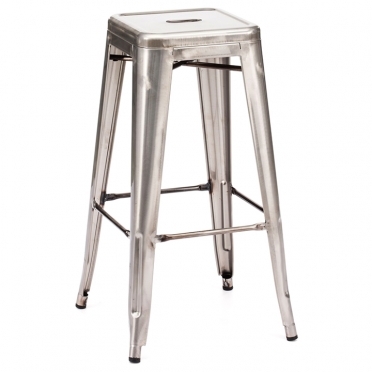 All pieces can be used with a traditional bar or placed around the room as accent pieces. 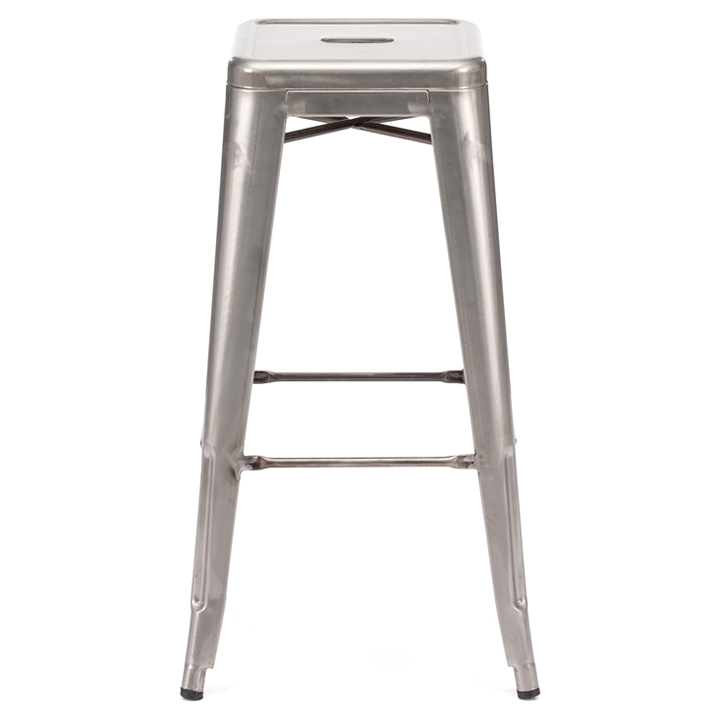 Crafted from durable metal, all stools are simple and sturdy. They can be used indoors or outdoors as well. The contemporary styling is ideal for a modern wedding or professional gathering.